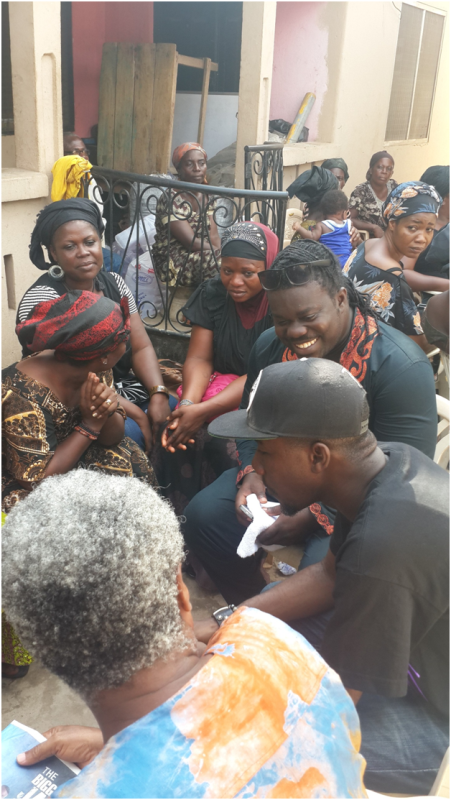 A group of Musicians led by the President of MUSIGA, Obour, called on the family of late hiplife musician, Ronnie Coaches of Buk Bak fame. The group visited the family home of the late musician at Bubuashie, a suburb of Accra – where they interacted with the family head, mother and siblings. 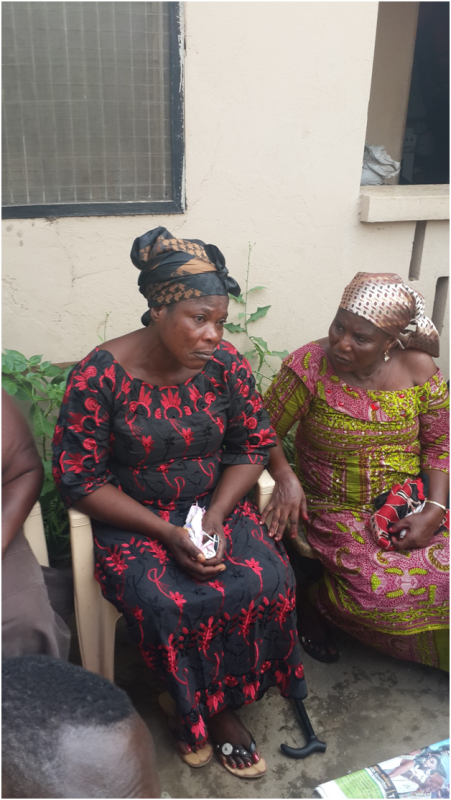 They consoled the family and assured them of their commitment to assist the family in giving their friend and colleague a befitting burial. The Greater Accra Chairman of MUSIGA, Tic Tac, who was the spokesperson of the musicians, told the family that Ronnie’s death is a big blow not to them only but to the entire music industry and all Ghanaians. He also pleaded with the family to give early with regards to the funeral arrangements in order for effective planning. He promised that the Union will maintain good communication with the family to ensure a good and fruitful collaboration in preparation for the final funeral rites. Ronnie died last Thursday, 21st November 2013 at the Korle-Bu Teaching due to a purported heart attack. He also made the assurance that musicians from all genres will be heavily present during the period of the funeral to show their love and support for their departed colleague. Some of the musicians who paid the visit included 4X4, Pope Skinny, Pastor Bernard, Dr Poh, K2, Sandra Franklin, Baby Buju and many others. Musicians visit Ronnie Coaches’ family #RIPRonnie 0 out of 5 based on 0 ratings. 0 user reviews.